Murder by Gaslight: The Kiss of Death. 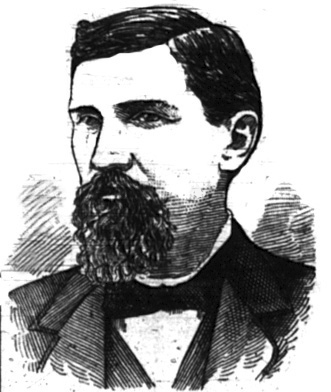 Frank Sharon, a young barber in Fall River, Massachusetts had some difficulty with his wife in December 1881, which resulted in his arrest. After his release, he went home and entered the room where his wife, and mother of his three children, lay sleeping. He leaned over and kissed her three times, then drew a pistol and shot her in the side of her neck. She died almost instantly. Sharon went straight downtown and turned himself in to the police. He said something crossed his mind and told him to kill his wife. At his arraignment in January, Sharon pled not guilty to the charge of murder. He was probably planning to plead insanity, but it does not appear that the case ever went to trial. "Brutal Case of Wife Murder." Philadelphia Inquirer 8 Dec 1881. "Kiss of Death." 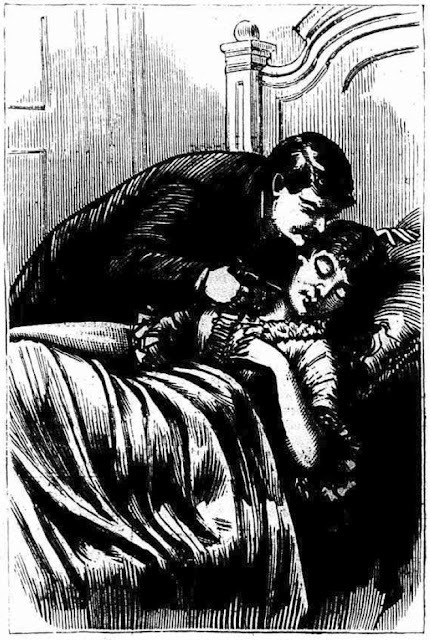 National Police Gazette 24 Dec 1881. "Local Intelligence." Springfield Republican 23 Jan 1882.